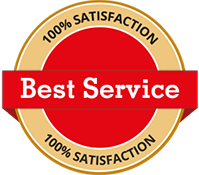 No one knows locks better than us – and that’s why Classic Lock And Key Los Angeles is your best bet, if you’re considering a locks replace for your property. If you’re still in a dilemma as to whether you should or should not change your locks, we provide free consultations to determine the existing state of your locking systems. If found faulty, or obsolete, we’ll recommend replacing them with new ones. 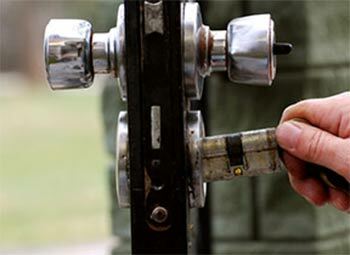 For locks replace services in Los Angeles, CA area, call 310-602-7160 !